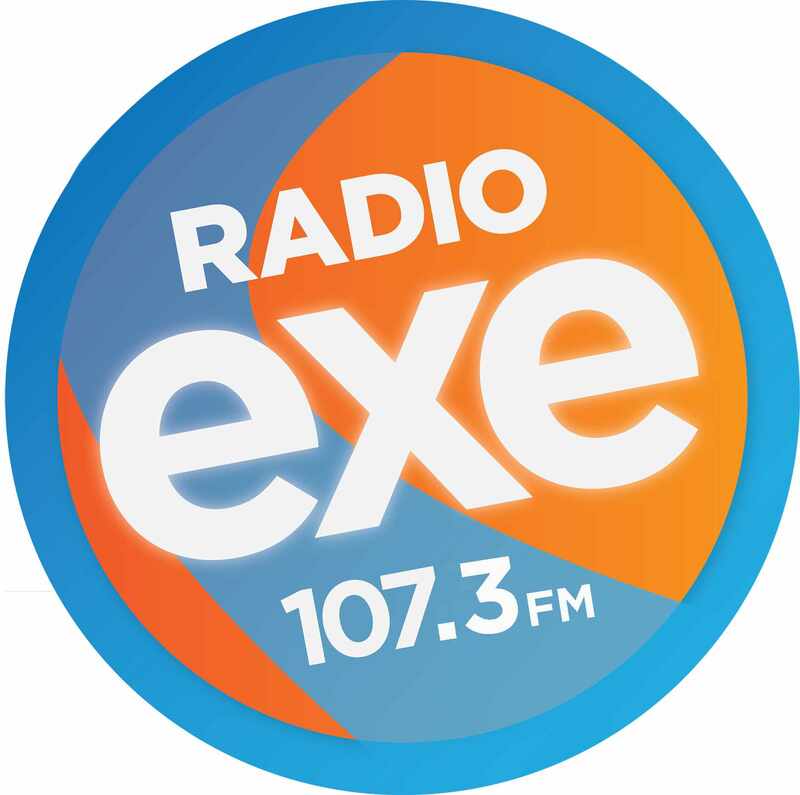 Radio Exe is supporting Childrens Hospice South West Rainbow Run. On Saturday 8th June at Exeter Racecourse from 1pm the Rainbow Run begins. All participants need every last ounce of our support! We will be sending our very own Ashley Jeary and the Radio Exe team and get behind the runners! This colourful 5k run is not about speed or fitness, it's all about fun whilst raising vital funds for Children's Hospice South West. Contestants turn up on the day in white, or in clothes they don't mind being covered in paint, before proceeding to walk, jog or run 5 kilometers. Throughout the run contestants will be showered with coloured powder paints and at the finish line there will be photo opportunities to capture the colour and fun of the day! *Please note: The Rainbow Run now has 1000 entrants and resultantly you can no longer register for this event however your support is still more than welcome.